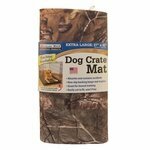 EXTRA LARGE Drymate Crate and Kennel Pad. $21.95. Works great. Just what we wanted when we do our field test trips. "Love the way this pad stays put in the kennel." Love the way this pad stays put in the kennel. It is excellent for any kind of spill that is either water or doggie waste. 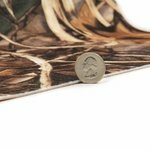 "Gun Dog Supply has some of the best customer service I have experience as well." So far I have ordered 5 items. All delivered in a timely fashion and have since proven to be high quality products. Gun Dog Supply has some of the best customer service I have experience as well. "I thought the pad was going to be a pad. It's just really thin and wasn't really what I thought it was." I thought the pad was going to be a pad. It's just really thin and wasn't really what I thought it was. Looks nice but didn't hold up even one day. 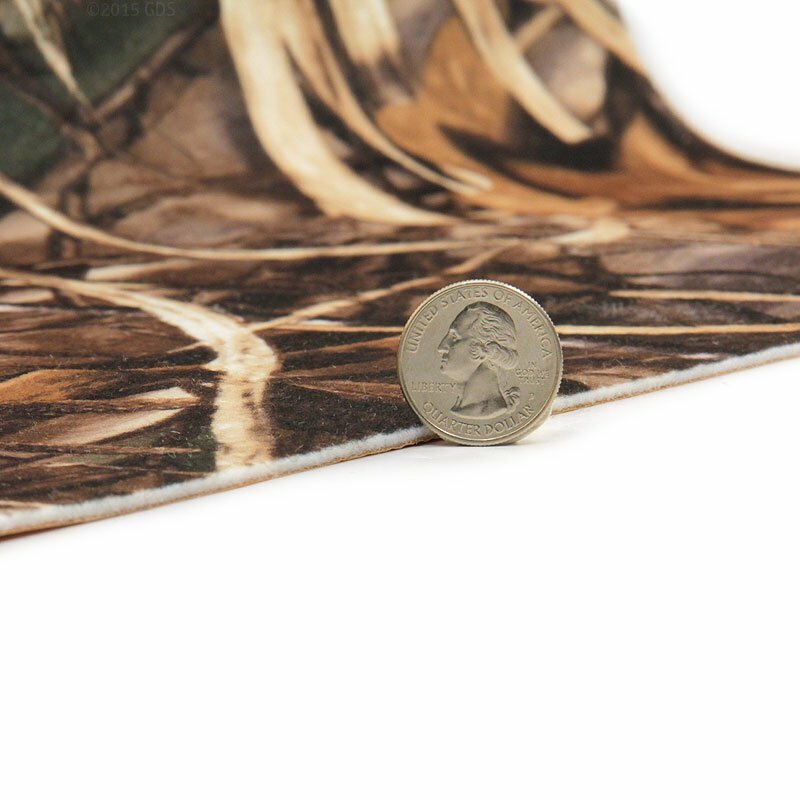 NOTE: These mats are only 1/8" thick. They are designed primarily for moisture absorption and waterproofing, not cushioning. Dimensions: 27 in. x 42 in. x 1/8 in. 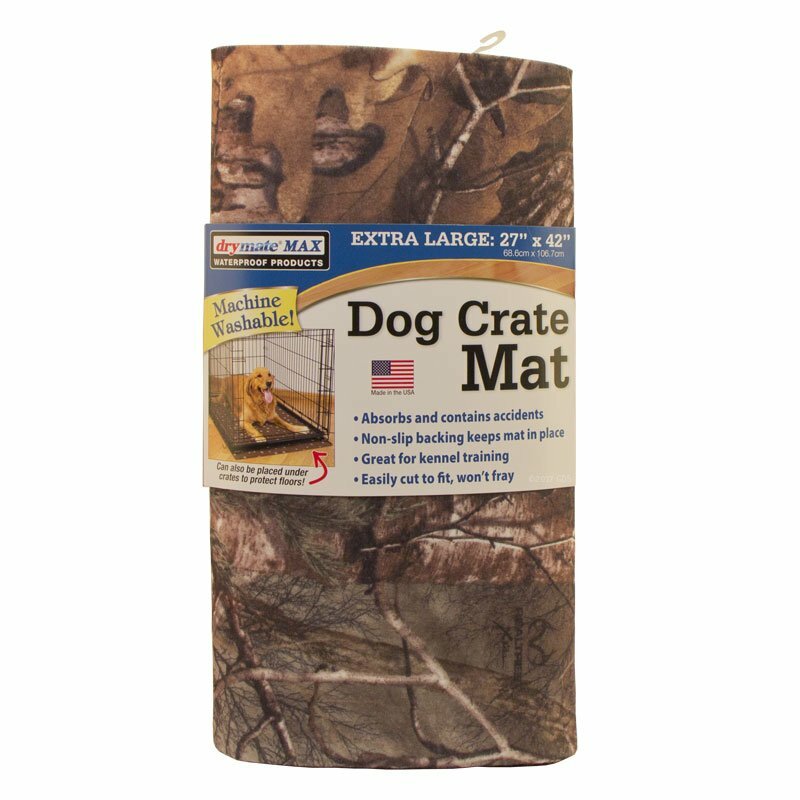 Use the Drymate Dog Crate and Kennel Pad to help keep your floors and carpets clean and dry. Absorbs spills, prevents soak-through, and is machine washable and dryable. Drymate waterproof products feature "Zorb-Tech" anti-flow absorbency technology making them absorbent but waterproof. Soft, stain resistant, felt-like fabric is coated on one side with a clear, durable, special bonded backing that prevents soak-through from above or below. 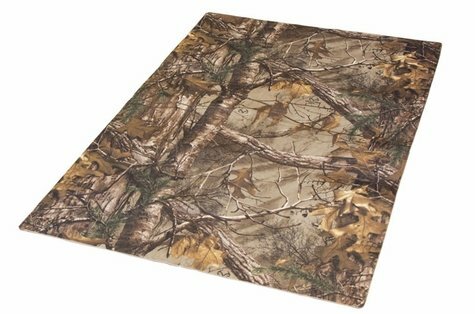 The plush fabric side absorbs and contains many times its weight in water, trapping spills before they run and do harm to tables and floors. The non-abrasive waterproof bonded backing protects the surfaces it comes in contact with from scratches. Made in U.S.A. These dog mats are durable, but not chew proof.